Scotland’s first deep geothermal district heating network given Scottish Government backing. The KLIN Group Supports Club 29 Members Club Charities. Marie and Drew Macklin were very pleased to attend the Sir Alex Ferguson charity event in aid of the STV Appeal held at 29 Members Club Glasgow. 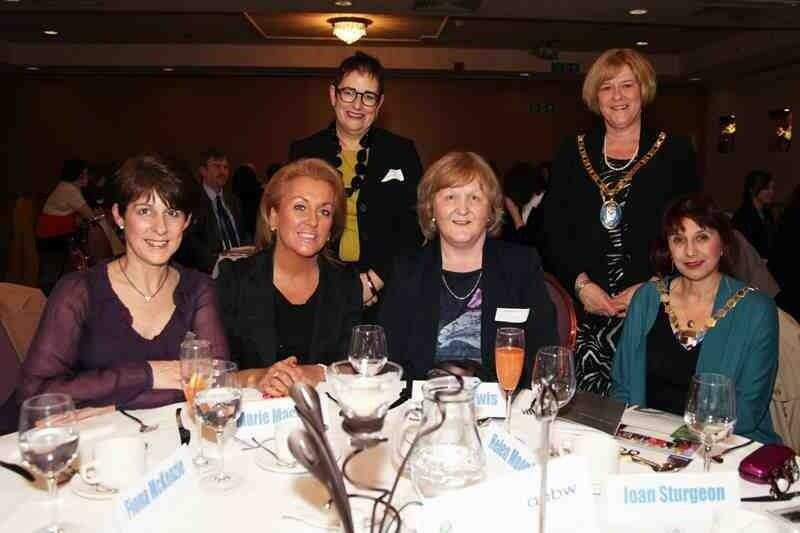 Marie Macklin Was very pleased to be a panel member on Ayrshire Association of Business Women’s to celebrate International Women’s Day Forum. 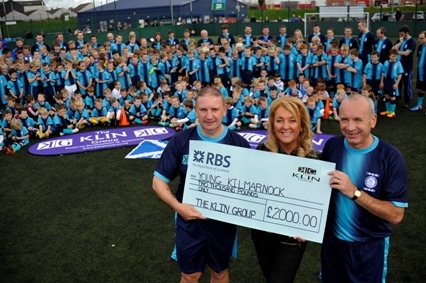 The Klin Group today (16 September) announces an exciting three-year agreement to become the sponsor of the newly named Young Kilmarnock Club until the 2016/2017 season. 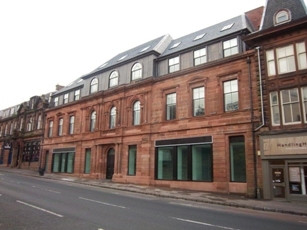 The Klin Group's Opera House Project has been short listed in The Scottish Property Awards 2014. It will compete against three other entries in the Town Centre Regeneration Project of the Year category. 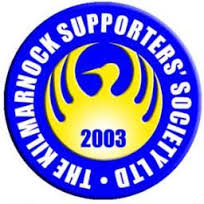 Marie Macklin cares passionately about the future of Kilmarnock FC and has always believed that community ownership is the best way forward for local clubs like Kilmarnock. Marie owns 46,677 shares in the club and will gift 45,677 shares to the Killie Trust. Entrepreneur Marie Macklin, Chairwoman of The KLIN Group, has been recognised for Outstanding Contribution to business by the Association of Scottish Businesswomen at its Annual Awards ceremony held in Aberdeen on Friday evening (31 August). The Awards recognise women in business and the contributions made individually and collectively to commercial success in Scotland.